Running The Race Before Us: How should you spend Thanksgiving? How should you spend Thanksgiving? Many say that Thanksgiving should be spent at home with your family. No work. No shopping. Everyone should be at home with his or her family. But what if you don't have a family with which to share the day? What if you're lonely and just want to get out and be amongst other human beings? 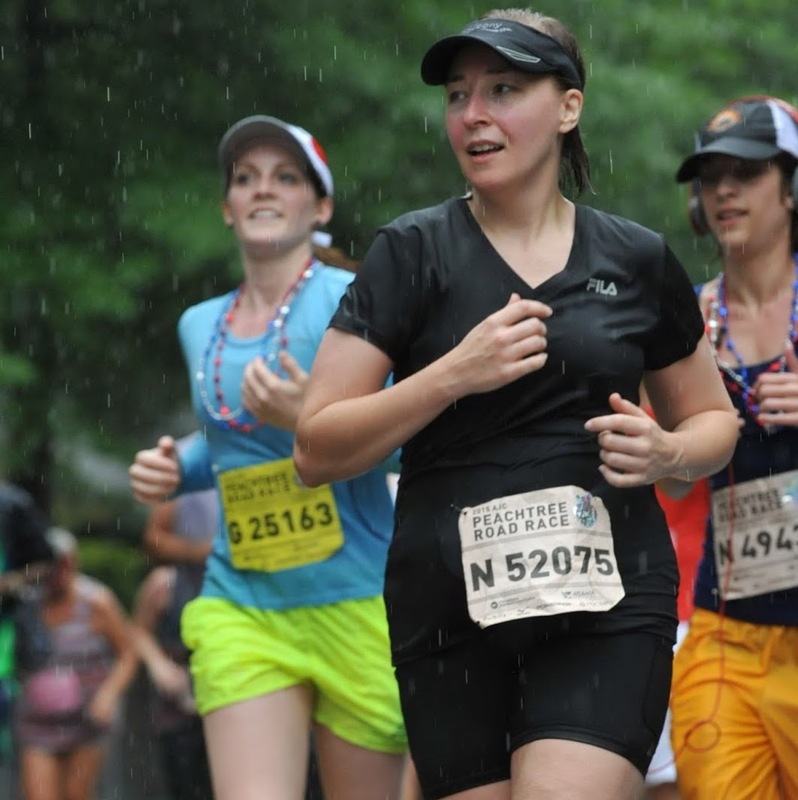 What if you'd really like a taste of some turkey, sweet potatoes, green bean casserole, and a slice of chocolate cream pie, but your body just isn't physically able to run the marathon you would have to endure to prepare all that food just for yourself or perhaps for just you and your significant other? THANKFULLY for those people, there are a few restaurants open on Thanksgiving. However, this is vilified. The people who dare grace the doors of an establishment open on Thanksgiving are seen as criminals that transgress against the employees that are forced to work when they would rather be at home with loved ones. Home with loved ones and doing what? Indulging in gluttony, perhaps? But what if the employees don't have loved ones to share the day with and would rather be amongst people on this people holiday? Or what if they are desperate for more hours to work to pay the bills? After all, a day work - perhaps a retail store? - is closed is one less day to get paid. If you are on a tight budget, how do you make ends meet then? 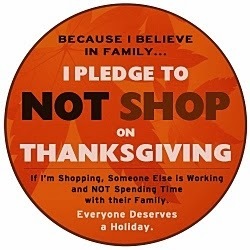 Everyone does deserve a holiday, and in a perfect world, everyone should be able to take a holiday. However, some simply HAVE to work. Some simply NEED to work. And some simply WANT to work. All for a variety of reasons. And the last time I checked, this is a free country. Exercise that freedom and your God given free-will and work if you want to, or don't work if you believe you shouldn't. Shop or eat out if you feel the spirit move you, or stay home if you feel your family needs that attention. The point is this: Can we just stop JUDGING one another?! I don't usually write posts on such highly charged, controversial topics, but tonight, I felt the spirit move. Today's forget-me-not: Matthew 7:1-2 “Do not judge, or you too will be judged. 2 For in the same way you judge others, you will be judged, and with the measure you use, it will be measured to you."